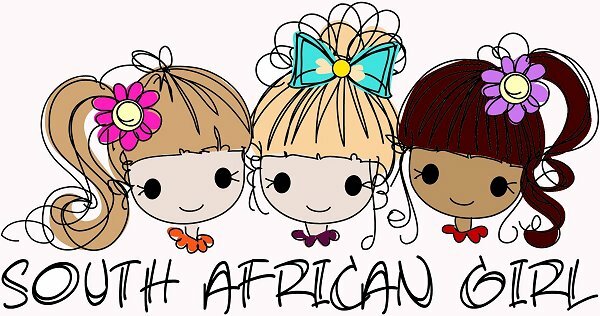 South African Girl Doll and Doll Play SA: Doll Floss! So cute! Another cute find I just have to share with you. These I am seeing everywhere. At Pick 'n Pay, Clicks, Checkers, Woolworths. 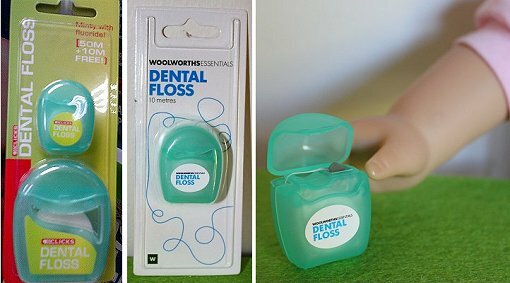 You find the full size floss and now you get a mini floss for your handbag. 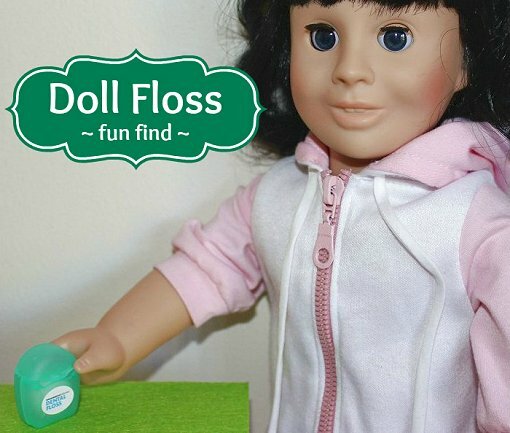 This a the perfect size for your doll and they aren't that expensive either.